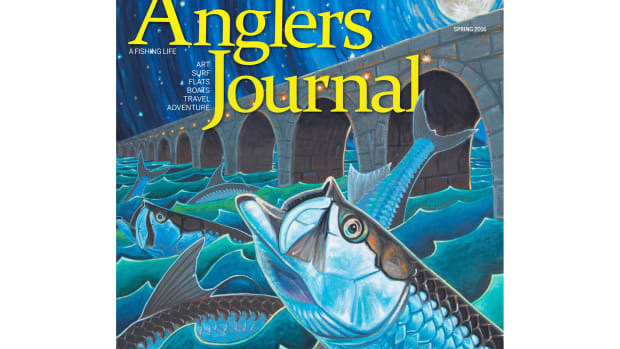 Just ask Tom Migdalski, a Connecticut angler who is a bluefish sharpie and an expert when it comes to fishing diamond jigs (see Anglers Journal, Summer 2016). This story dates back to late August 1989, even though Migdalski remembers the details as if it happened just last week. He’d met a woman one afternoon, and they had gone out a spur-of-the-moment dinner date that evening. 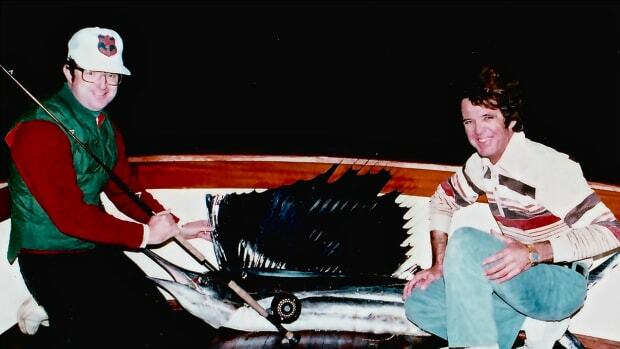 “I invited her on a fishing trip for early the next morning,” recalls Migdalski, 58, who is the Director of Club Sports, Intramurals and Outdoor Education at Yale University in New Haven, Connecticut. His goal was to catch Carol a nice striper or bluefish. 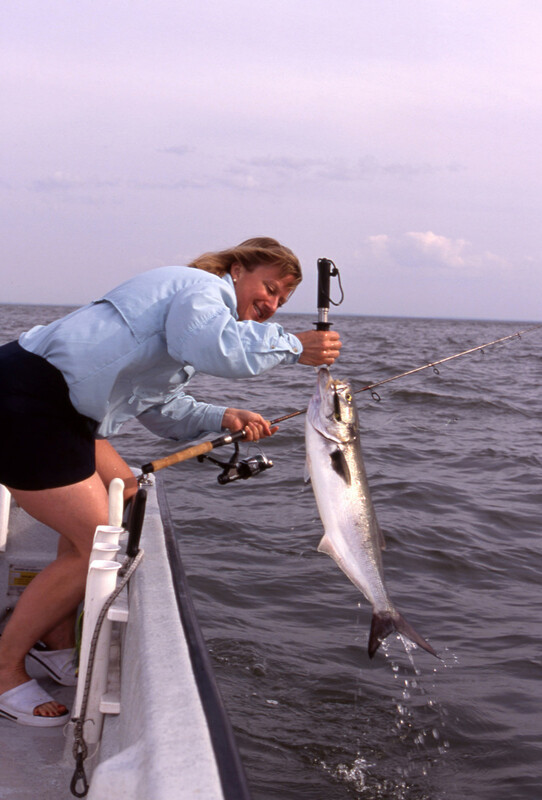 Carol Migdalski with a blue, smaller but reminiscent of the one she caught on her first fishing date. They left the ramp on the Branford River before 7 a.m. and headed for Long Island Sound, full of high hopes. By late morning, Migdalski knew the fish were elsewhere. He was trying very hard to make a good impression on his companion, and the fish were not cooperating. It was the dog days of summer, and his offerings hadn’t gotten so much as a passing glance. 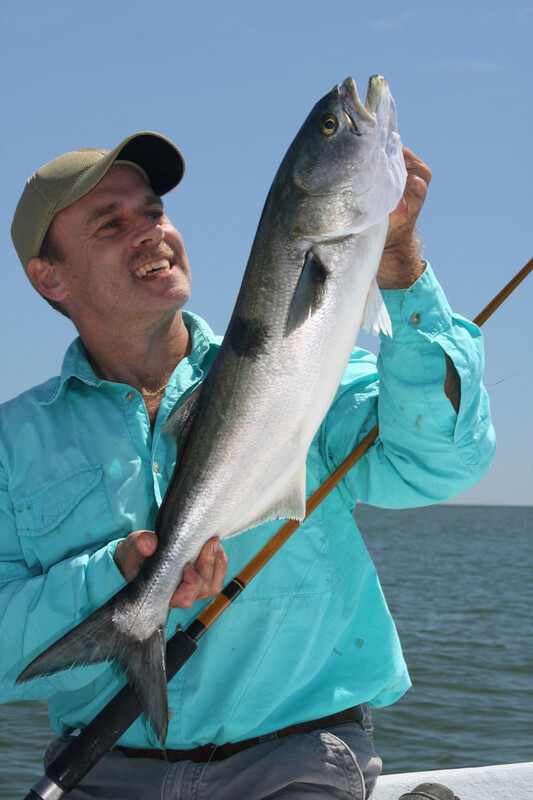 Tom Migdalski is a longtime bluefish aficionado. It’s never a good idea to bounce the fillings out of your new friend’s teeth on your second date. 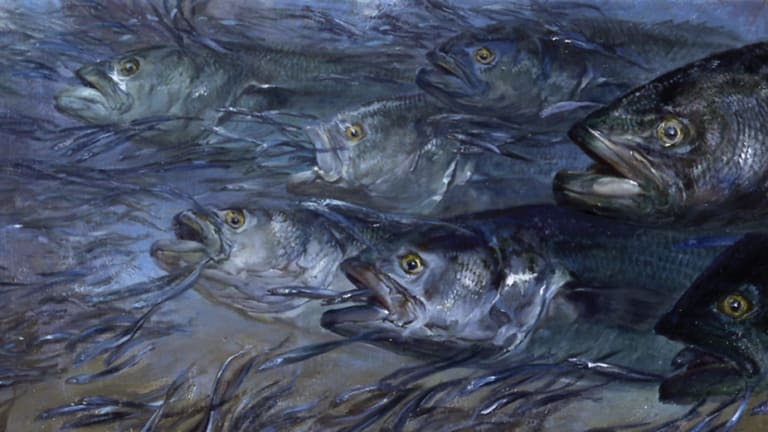 They headed in, with things looking bleak in the fish department. 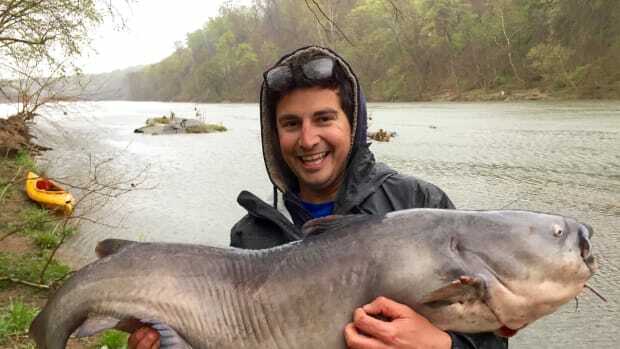 “On a last-shot, Hail Mary effort, I put on a leadhead bucktail jig and trolled it up the Branford River on our half-mile idle back to the boat launch,” recalls Migdalski, who also runs the student fishing club at Yale. Keep in mind, too, that Migdalski wasn’t used to being shut out. “I had a string there of something like 130 trips without a skunk,” he says. 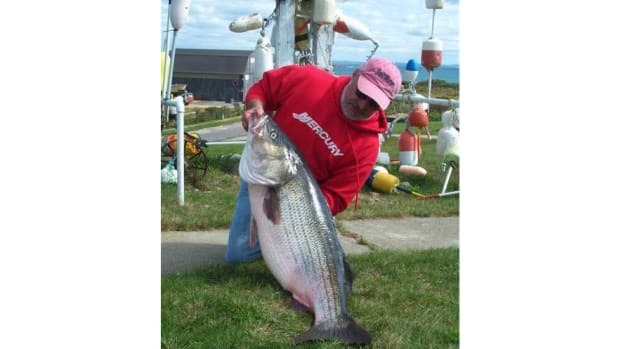 If the stripers or blues weren’t around, he’d typically drop some bait over the side and catch a sea bass or porgie. 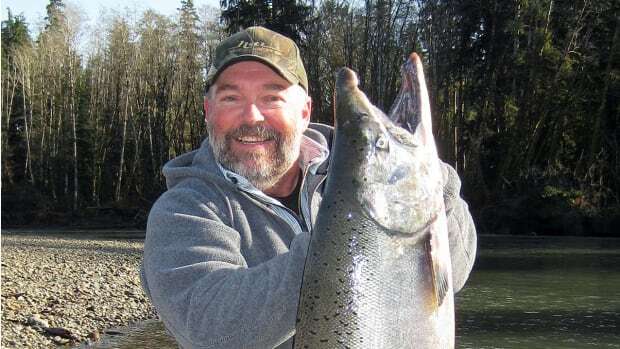 “I’m not proud as long as something pulls on the other end of the rod,” he says. 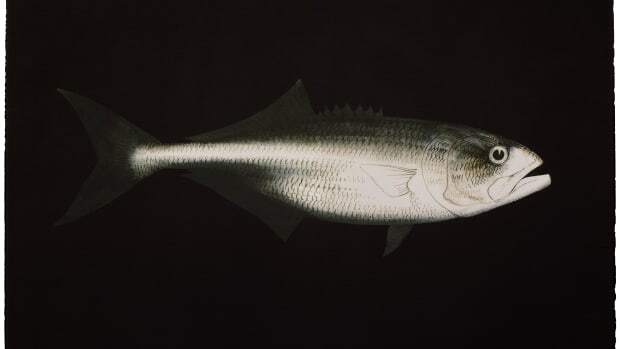 “But on that day I was looking for bluefish or stripers.” A lowly porgie just wouldn’t make the right impression. It was do-or-die time. 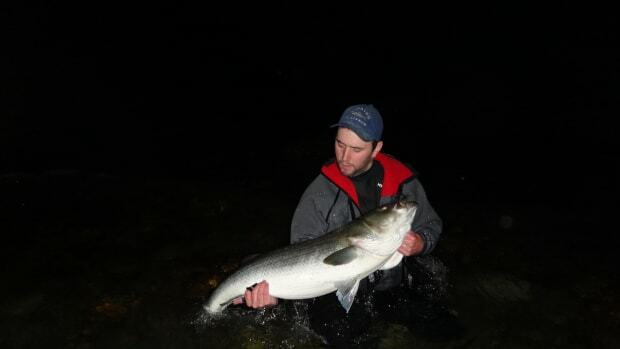 After trolling a couple hundred yards up the river, the bucktail was slammed, the rod arched, and line sped off the reel. “Like a tire spinning on ice,” says Migdalski. For a moment, he feared he might have hooked the bottom. But then the rod tip began dancing, and all was well. “I yanked it out of the rocket launcher, handed it over to Carol, and she started cranking,” Migdalski recalls. 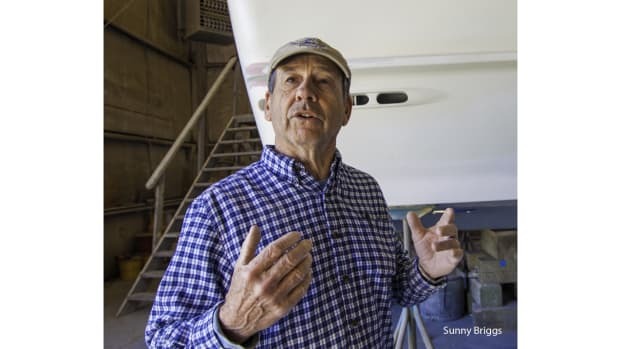 He left the outboard in gear to keep tension on the line between pauses in the reeling — and, he admits, “to enhance” the fight. 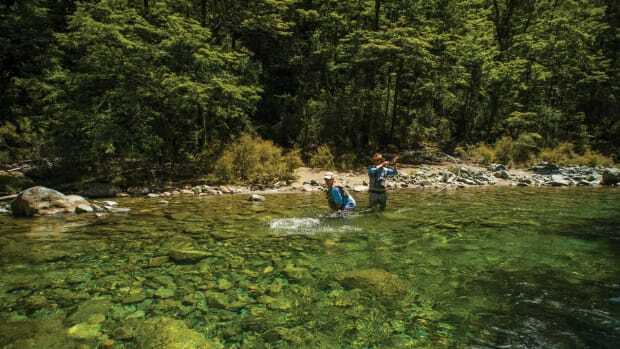 He also furiously waved off an approaching boat, which he thought might cut off the fish. 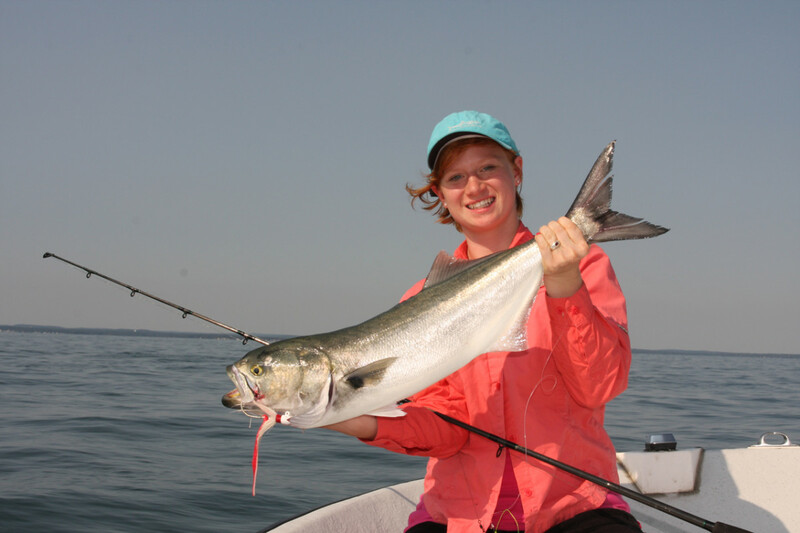 All in the family: Mara Migdalski with a nice fish. And the photo he took of Carol holding the fish became his first magazine cover, which helped spark Migdalski’s motivation and interest in outdoor writing and photography, with which he is now prolific. It’s hard to improve on that ending.